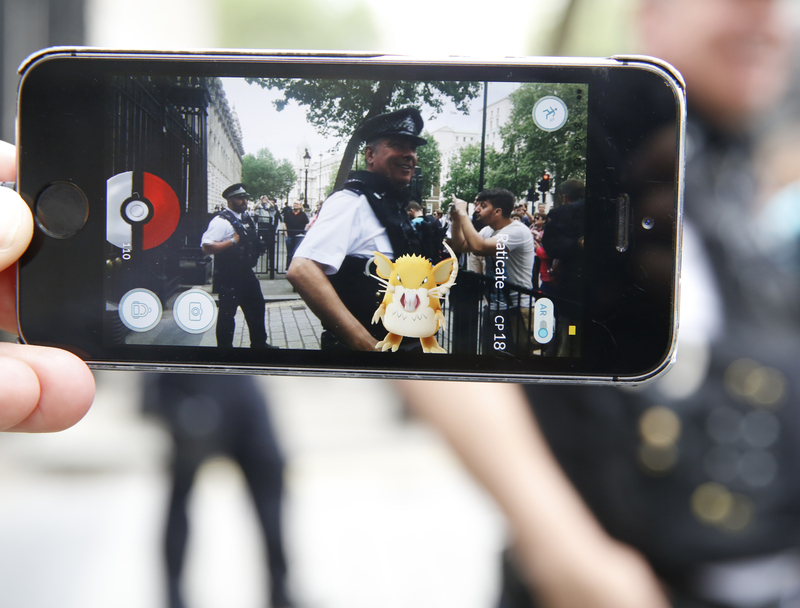 "Pokemon Go" is not even a month old yet and it's everywhere you look — not just on the internet, but in real life. As Pokemon trainers like you and me gain more experience, it's only natural to take the next step: Evolving your Pokemon and increasing their combat points (CP) strength, which involves candy. You receive some candy when you catch the Pokemon, but you'll need more to evolve the little monster to the next level. So, you should know how to get more candy in "Pokemon Go," because you don't want to be the only trainer on the block with unevolved and weak Pokemon. According to many sources, there are several ways to obtain more candy for your Pokemon, which include transferring Pokemon to Professor Willow, and hatching eggs. One way you definitely can't get more candy is to buy it in "Pokemon Go", reported The Telegraph, because it's nothing like Kim Kardasian Hollywood's infamous K-Stars. When you catch a Pokemon, you receive both Stardust (a power up) and candy, which is specific to the Pokemon itself, according to Quartz, and you receive about 5-10 pieces when you first catch a species. But that's not always enough to evolve your little monsters. Colorado's 9News reported that the amount of candy required to evolve Pokemon tends to range in 15-50 pieces, but then there's Magikarp, which requires an insane 400 pieces of candy in order to turn it into a Gyarados. So while you're on the hunt for the elusive Pokemon, here's how you can also collect more candy. Every time you catch a Pokemon, you receive about 5-10 pieces of candy, but as you continue to catch more of the species, you get 3-5 for the next time you catch one, according to Quartz. The Telegraph reported that catching evolved forms will give you the base form's candy as well. For example, catching a Pidgeotto still yields candy for all Pidgeys in any form. When you transfer extra Pokemon to Professor Willow, you get a piece of candy for that Pokemon type. Score. Just remember that every transfer is permanent and there are no take-backs, so be totally sure if you want to say goodbye to that Rattata or Ekans. Pro tip: If you are trading away a multiple of your Pokemon species, make sure to trade away the lowest CP level one while using this technique. You wouldn't want any of your evolution to go to waste. In "Pokemon Go," you can hatch the eggs you find at Pokestops by placing them in an incubator and, quite literally, walking it out until it hatches (while the app is open). The distance needed to walk varies and is measured in kilometers, but I can't stress enough that you need to have your app open — it's not like your phone's regular fitness/step tracking app, which can operate in the background. So once you're done walking and the egg has hatched, you'll get candy and a new little monster. The Telegraph reported that this is the best way to evolve your starter Pokemon — if you went with Squirtle, Bulbasaur, or Charmander — because they aren't found as much in the wild. While you're on the hunt for Pokemon and fighting for gym supremacy, make sure you collect some candy, too. "Pokemon Go" and its species are evolving fast.